Has your Stockton, CA, home developed a slab leak recently? If it has, do not hesitate to have it addressed. 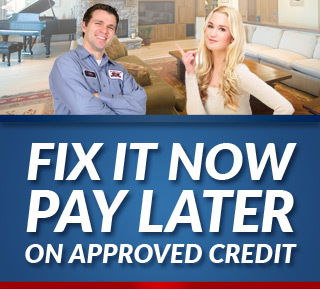 And you can get your slab leaks addressed quickly and expertly by calling the experienced plumbers at Knights Plumbing and Drain. With our many years in the business, we have all the expertise and know-how to have your slab leaks repaired in no time at all. If you detect any combination of these signs, you might be dealing with a slab leak. 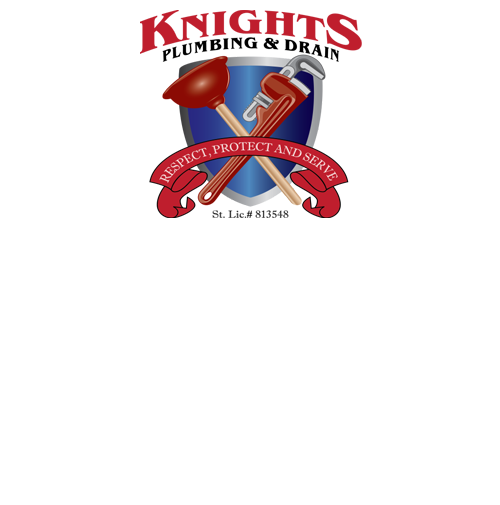 The only way to know for sure, however, is to call the Stockton, CA, plumbing professionals at Knights Plumbing and Drain. Should we confirm that you are, in fact, dealing with a slab leak, we'll have the problem handled in no time thanks to our quality slab leak repair service. If you are looking for an expert Stockton Plumber, then please call the professionals at Knights Plumbing and Drain or complete our online request form.